Crabtree & Evelyn are having a HUGE factory Sale at their Pontyclun outlet store. It runs from 28th April until 2nd May and has over 100 products at £5 or less. So why am I telling you this? Have you ever tried a product and been totally hooked? 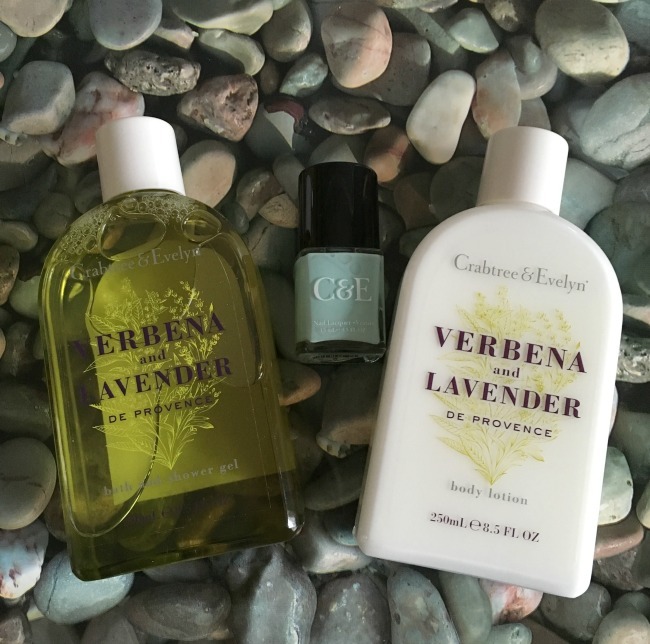 I hadn't either until I tried their Verbena and Lavender Body Lotion. I have been looking for ages for a light body lotion, that absorbs rapidly and doesn't leave my skin feeling greasy. This just fits the bill and with their factory sale next week I can stock up, maybe try some other products and you can too. 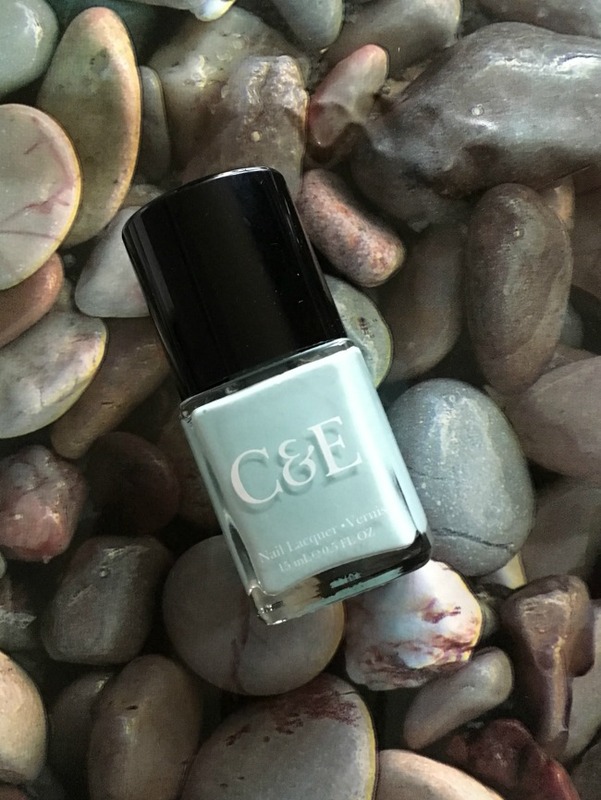 Crabtree & Evelyn - Mint Nail Lacquer*. I love shower gels with a fresh fragrance, something a little lively. This did not disappoint, it felt luxurious with just a hint of lemon and lavender. It foamed nicely and a little goes a long way. For those who love a bubble bath this would be perfect. Then I tried the body lotion. I was in heaven. You may think I'm waxing lyrical but this was amazing. 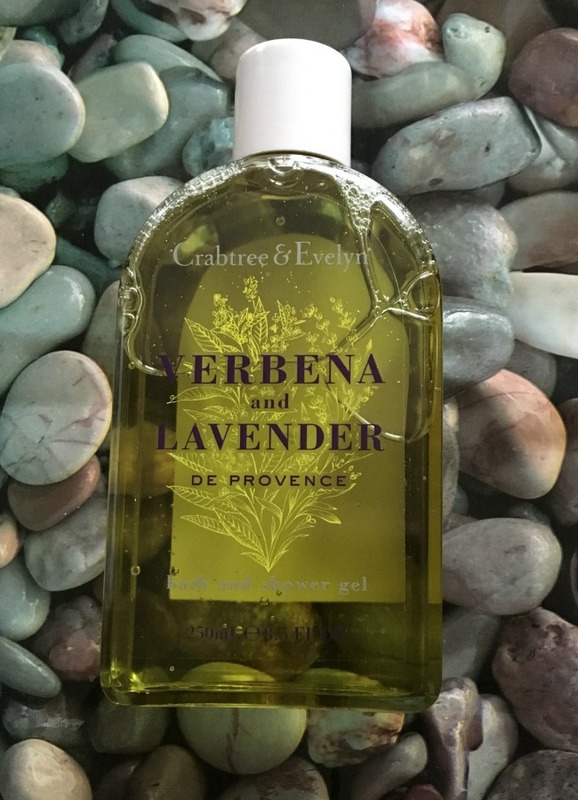 It had a delicate fragrance and absorbed quickly leaving my skin feeling super soft. How had I never tried this before? I just love the colour of this nail lacquer, it covers in two coats and dries really quickly but it's not my colour. My nails are far from perfect and this is very unforgiving. It does look great on my toes though and I can't wait for the warm weather so I can wear sandals as this is just so summery. 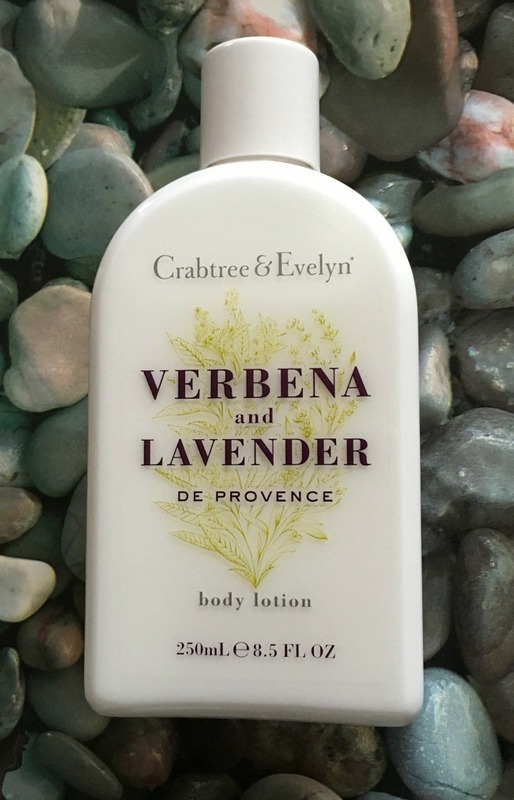 So whether like me you've never tried Crabtree & Evelyn products before or for those of you who have and love them don't miss their HUGE Factory Sale and pick up a bargain. Have you tried any of their products? What did you think? *I was sent these products to try. All opinions are honest and my own. You really should. 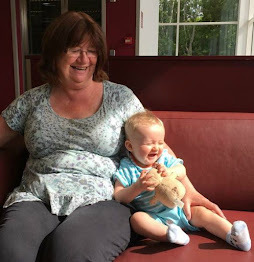 I hadn't either but they are lovely. A Toddler Who Lunches. IKEA and Al Fresco.